Soccer is the most popular sport in France. 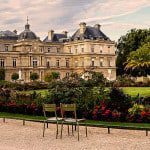 As you may know, the French national team won the recent World Cup in Russia and has always been a great symbol for the country. 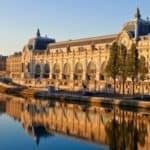 Every big city in France has a professional soccer team and some of them are very popular (Lyon, Monaco, Marseille, Nantes…). One of the most successful teams is Paris Saint Germain. 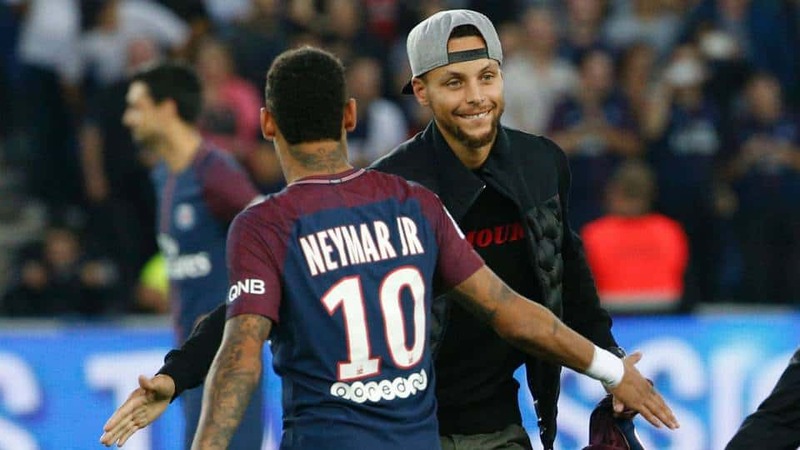 And even if you think you heard everything about PSG, here is a list of 6 interesting facts that you probably don’t know! The creation of Paris Saint Germain has always been a topic of debate among soccer historians in France. A documentary that explains the story behind our soccer club has been released a few years ago. This documentary, called « The Club That Almost Never Not Existed », explains that the history of PSG is strongly linked with Real Madrid. Indeed, it seems that the Spanish side played a big role in the creation of a soccer team in Paris. Let’s go back almost 50 years ago, in 1969. Developing soccer in Paris was a great ambition back in time, and Real Madrid’s legend gave some precious advices to Paris’ future board of directors. 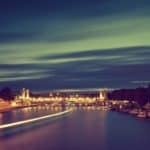 Indeed, the problem was related to the financing of the project. According to Santiago Bernabéu starting a crowdfunding campaign was the best solution to create our soccer club. « You should only count on you and the love of Parisians », he whispered to Parisians directors. 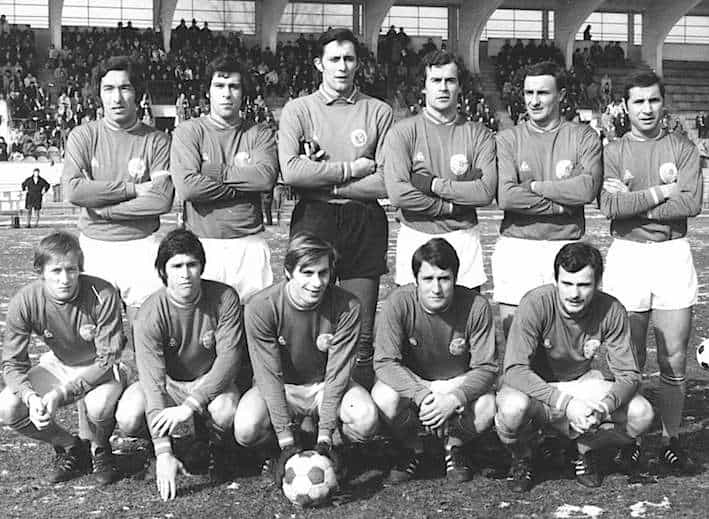 In 1970, Paris Saint Germain was founded. For the first time in France, the fans contributed financially to the creation of a soccer club. Bonjour Paris ! 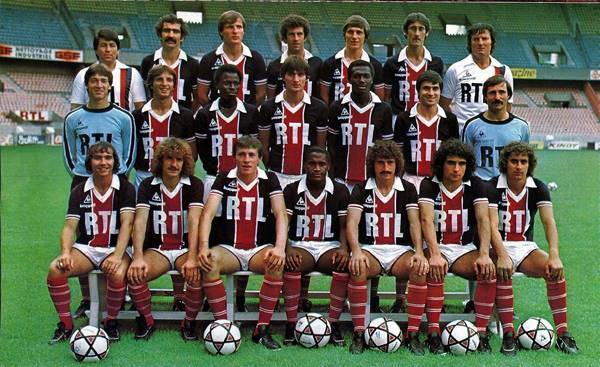 Despite its young age, Paris Saint-Germain Football club holds many records in France. With only 48 years of activity, PSG is already the most successful French team in terms of trophies. Not really, investments made all along our history have been huge. Since 2011, Qatari owners are always happy to invest hundreds of millions every year. Last season, Brazilian-star Neymar and French wonderkid Kylian M’bappé were the biggest signings in Europe. Overall, €400 millions were invested to buy these two players from Barcelona FC and AS Monaco. As of the season 2017/2018, PSG won 7 Ligue 1 titles, 12 French Cups, 8 League Cups and 1 UEFA Cup Winner’s Cup (in 1996). In total, PSG has won 37 major titles. However, rival teams such as Saint-Etienne (10), Marseille (9), Monaco and Nantes (8) are still ahead in terms of Ligue 1 title – which is the most important trophy in France. Nowadays PSG tries to compete with the biggest European soccer clubs. Real Madrid, Barcelona, Manchester City, Arsenal… PSG is one of them now. Thank you Qatar! 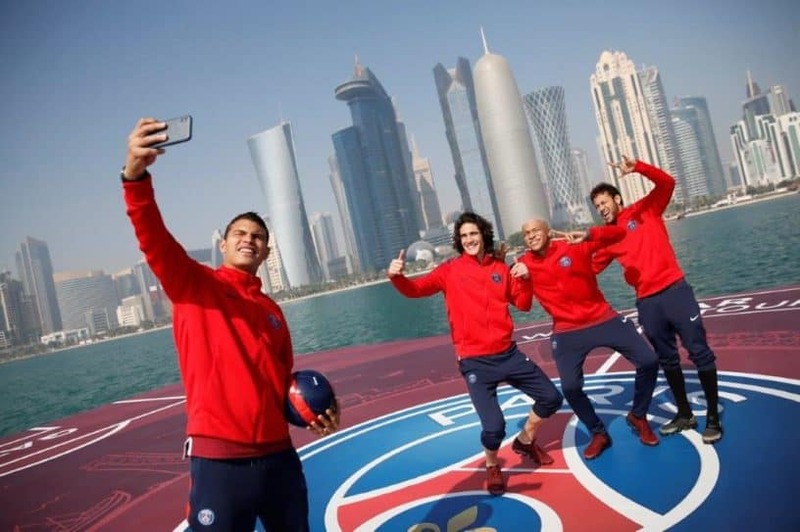 Since 2011, the Qatari-owned Paris Saint-Germain Football Club has been successful, winning la Ligue 1 and most of domestic titles almost every year. However, during the 2007-2008 season, PSG struggled throughout the campaign and spent many games in the relegation zone. After a difficult season on the pitch and marked by violence between some fans, PSG avoided relegation to Ligue 2 on the final game after a 2-1 win at Sochaux. The savior was named Amara Diané who scored two goals on that particular night. Today, Amara Diané is a hero for most Parisian fans and people still recognise him in the streets of Paris. It was a long time ago, but these two goals from Amara Diane will never be forgotten by the fans. As a fashion enthusiast, you probably heard of Daniel Hechter. If you don’t know him, Daniel Hechter is one of the most famous French couturiers. 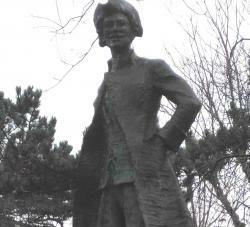 He is often viewed as the inventor of ready-to-wear (prêt-à-porter). As a true soccer fan, he contributed to the creation of Paris Saint German and he also conceived the traditional PSG jersey: a blue shirt with a central red stripe edged with white. Today, the Hechter Shirt has been replaced by a more modern shirt and some fans don’t like it. However, even if this symbolic shirt is not used anymore, it is still a source of inspiration for Nike when designing new kits every year. Blue, red and white, always. Paris fans have a particular chant that they like to sing when they play rival teams. Created by the fans of Millwall FC in England, « No one likes us, we don’t care » is a popular song among soccer clubs that people like to hate. 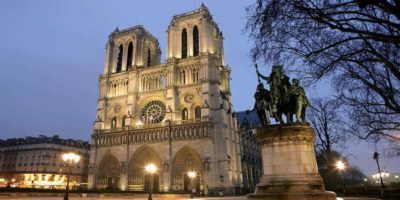 Paris is not only the capital city, but also the most beautiful city in the world… and Parisians are aware of that. 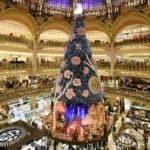 Even if French people have the reputation of being arrogant and are very proud of their country, it’s nothing compared to Parisians. 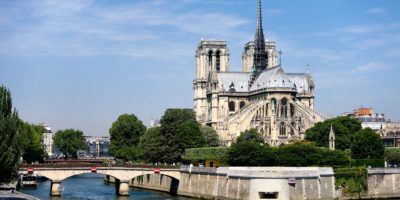 Believe me, Parisians can have a really bad reputation in France! The most noticeable cliché is to think that Parisian people consider la « Province » as « the Rest of the country », without differentiating one city from another. No one likes condescension! 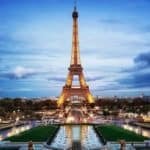 Such as Chelsea, Manchester City, Liverpool or Manchester United in England, Paris are owned by foreign investors which make them « less » French than other teams. 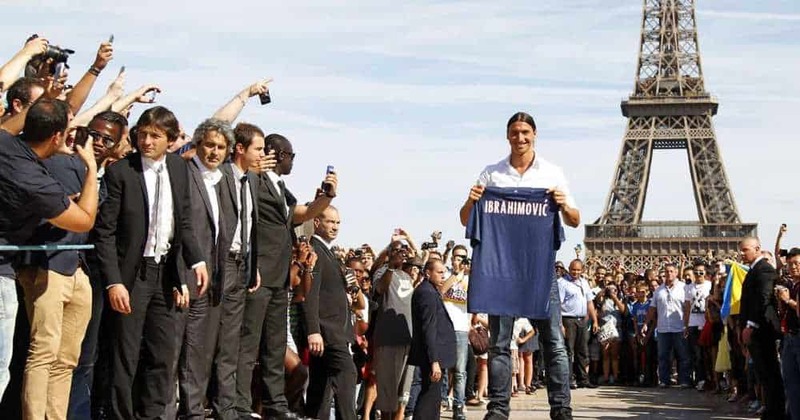 In a country where money has always been a controversial topic, PSG often receives a very lukewarm welcome from the French public. Paris Saint Germain has become the most successful team in France… nobody likes a winner! 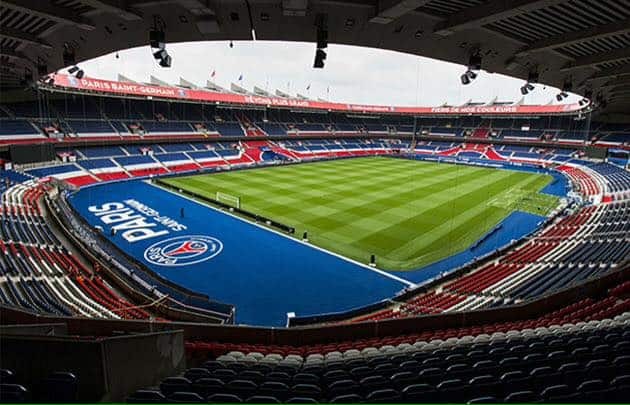 If you have the chance to attend a soccer game at the Parc des Princes (PSG stadium) you will probably meet celebrities around the stadium. 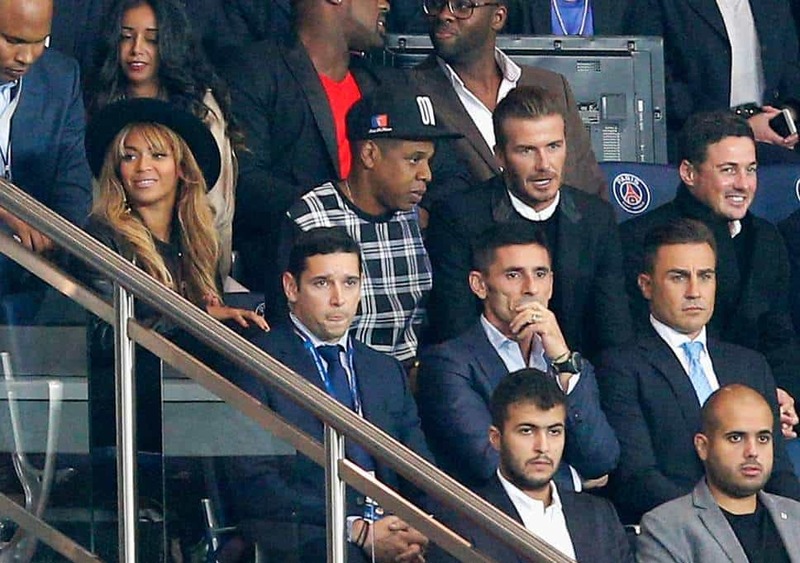 Beyoncé, Jay Z, David Beckham (who used to play for PSG a few years ago) and even Stephen Curry were spotted in the stadium recently. This is the end of my 6 interesting facts about Paris Saint Germain, our favorite soccer club. If you have any questions or thoughts, feel free to comment! 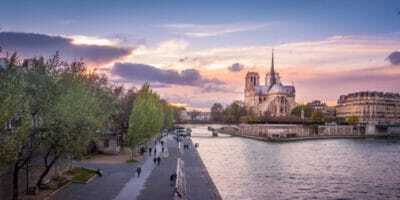 Born and raised in the west side of Paris, Michel prefers the picturesque districts of Paris. Besides discovering secret places and hidden corners, he spends his spare time watching football - he is a big fan of Paris Saint Germain.